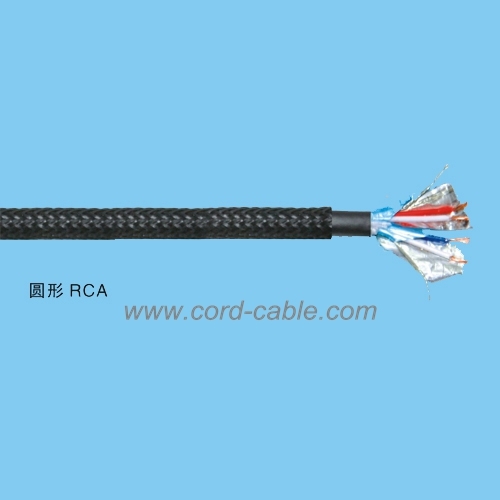 This cable is Composed of two stranded 100% 4N OFC(Oxygen Free Copper) conductors which ensures high transmission rate and low attenuation of the signal to give the best performance of your audio/vedio system. 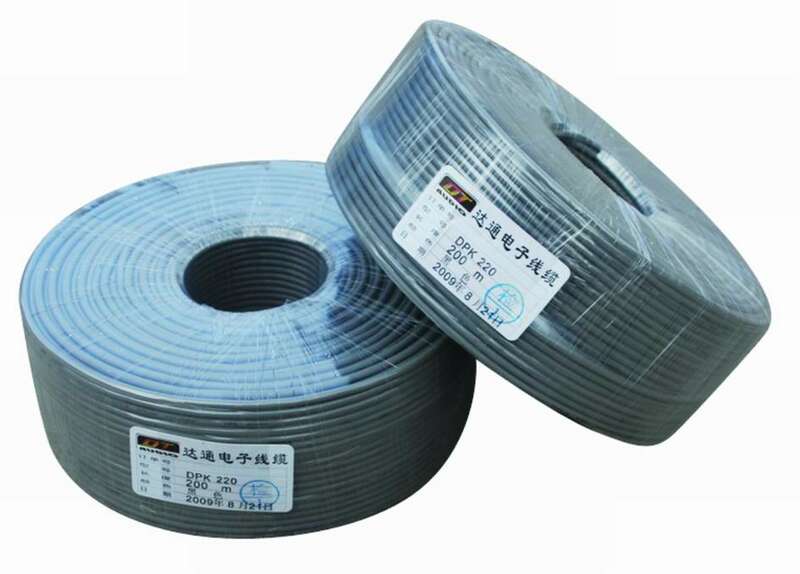 An aluminum film is used to wrap each core conductor to provide a further shielding to improve the cable performance. 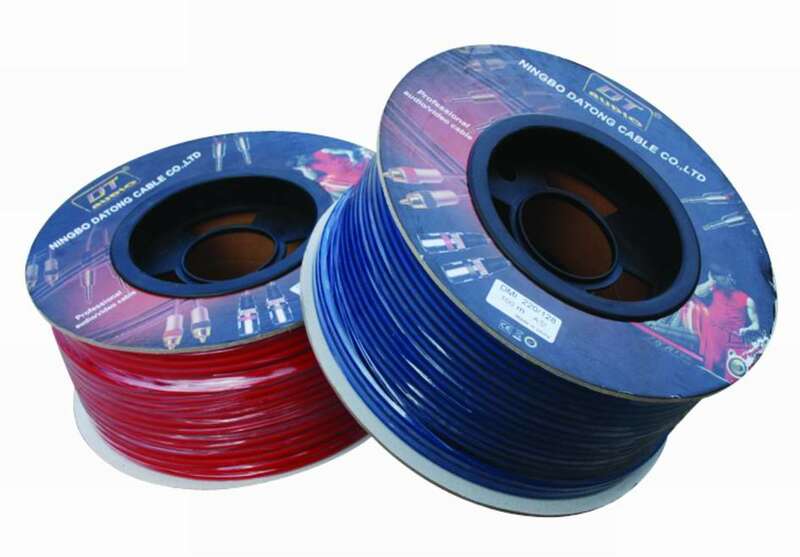 Outside the PVC jacket we use a Nylon jacket to provide a further protection against wearing during usage, which makes the cable more durable.